He was Batman's sidekick, an Autobot warrior, Scooby-Doo's best friend and the wholesome voice of American radio. 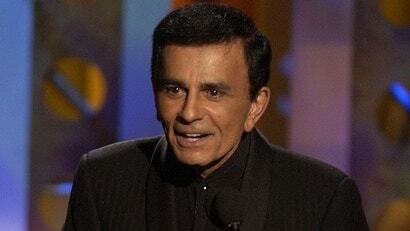 Casey Kasem died early this morning at the age of 82. 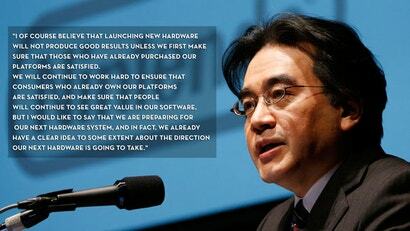 Nintendo chief Satoru Iwata has some thoughts about Nintendo's next hardware -- and what it needs to before it moves on. This is from Iwata's most recent Q&A with shareholders and is in light of Nintendo's struggle to make its Wii U console a hit. 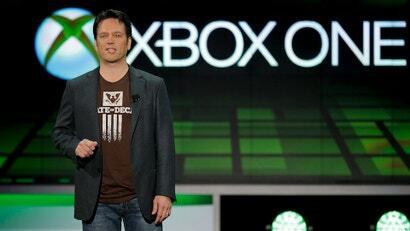 "I look at gaming as a first-class citizen inside this company," the new head of Xbox, Phil Spencer, just told me on the phone on this the day it was announced that he's taking over all things Xbox at Microsoft. "And that's how has shared it with me."